Stuck for gift ideas? Fancy treating yourself to something? 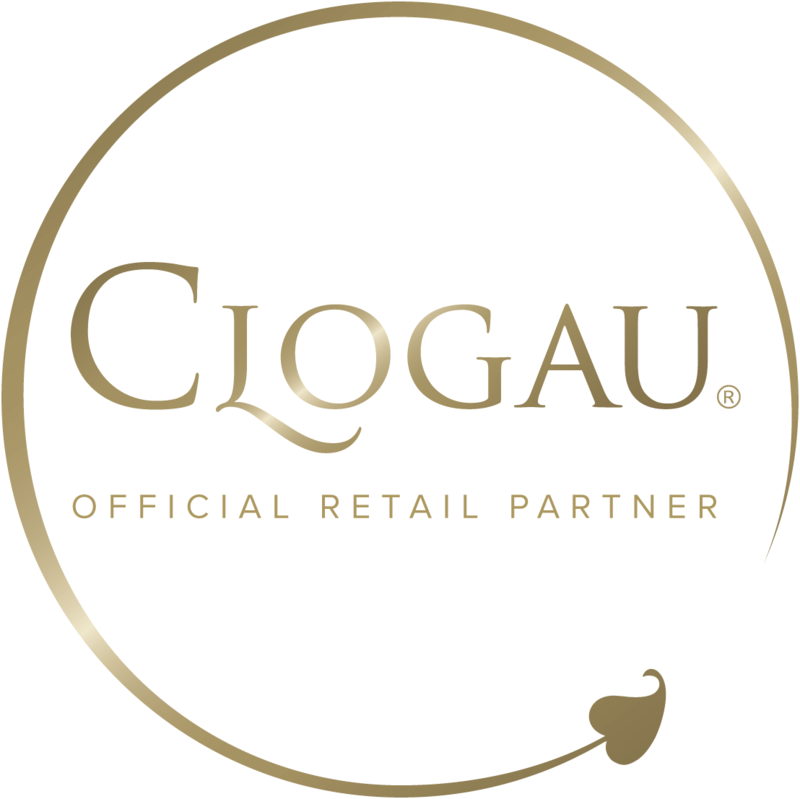 Here's a collection of the top 20 most popular Clogau jewellery items this season.